Our guest blogger, Charlie Kimball, works for MedicalCareAlert.com, a Michigan-based company providing home care monitoring for family members who choose to stay at home despite medical challenges. Charlie is a graduate of Wayne State University in Detroit. She blogs for her company. Medical alert solutions have been around since the 1970s, but many people still think the technology is still stuck in the 1970s. 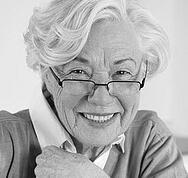 There have been a lot of advancements to help elderly people stay safe with medical alert solutions. Here are a few things you should know about if you haven’t considered medical alert solutions for a while. Traditional medical alert systems use a base station and one or more alert devices. These devices had a limited range. Once the user passed beyond that range then they couldn’t signal for help. That made many seniors feel housebound. Now there are devices that work with GPS. The user carries a device similar to a cell phone along with their alert bracelet. The portable base station will allow communication with the call center, and also will show them where the emergency is happening through GPS technology. 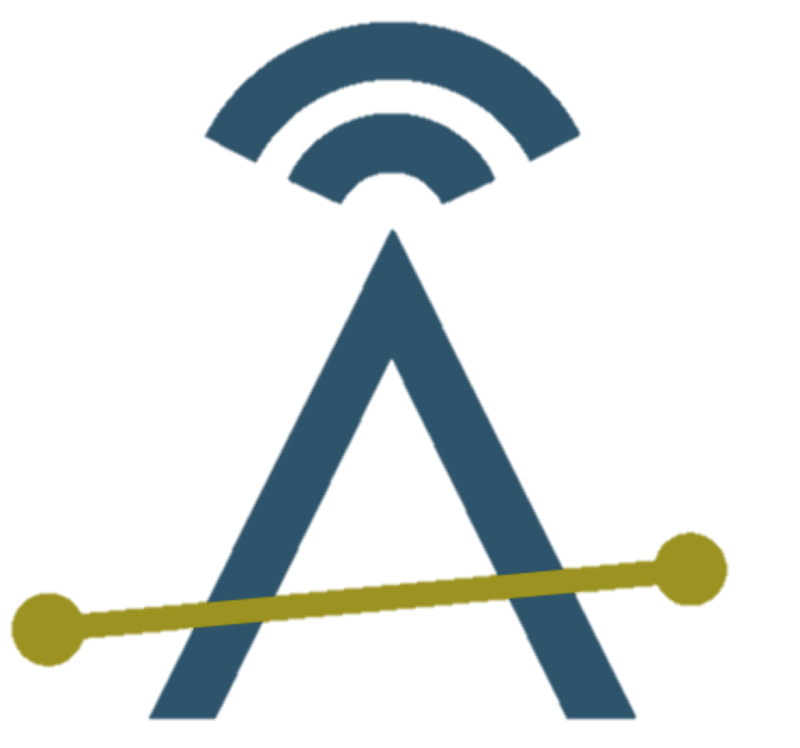 One of the reasons that base stations had such limited range was microphone sensitivity. Modern microphone technology enables dispatchers to hear someone even at far distances or behind closed doors. The speakers are also much louder. Early systems used to only contact EMS. These days, people want more flexibility. For instance, say someone falls, but they don’t think it’s severe enough to call EMS. Perhaps they are in an embarrassing situation and they’d prefer to call a family member. It is possible to give a list of contact numbers to the dispatcher that can be called instead of EMS. Dispatchers can also be told to contact certain numbers along with EMS in case of a real emergency so that the family can get to the hospital. Another feature of today’s medical alert devices is better aesthetics. Early devices used to hang off large pendants. It was obvious the user had a medical alert device. This caused some users embarrassment. Thanks to miniaturization, medical alert pendants can now be hidden in bracelets or other pieces of jewelry. 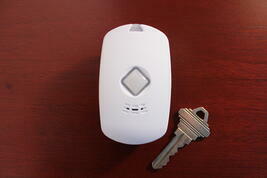 Combined with GPS technology, people may not know that someone may be carrying a medical alert device. There are new telemedicine technologies that are extending the traditional medical alert system in new ways. For instance, there are systems that use cameras to track an individual inside their home so that family members can check in on them. Sometimes a medical alert provider will integrate this system with their standard medical alert system. A trusted family member may get an alert message if the button is pressed without needing a dispatcher to call them first. This can reduce worry among the family. If your memories of medical alert bracelets are from commercials from the 1980s, it’s time to upgrade. Alert bracelets still have a big role in helping elderly people live safe and independent lives. 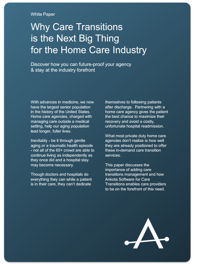 On a related note, Ankota offers a free White Paper abou the opportunity in Care Transitions, Why Care Transitions Is The Next Big Thing for the Home Care Industry Just click the link or the picture below to download.